Step 1: Log into your A21 account on www.A21.org or create your new account. Step 2: Select your online store in the top left corner on Other(USD). Step 3: Select SHOP on the top right hand side. Step 4: Scroll down to Education, you will see only the Human Trafficking Awareness Programme is listed for South Africa and Thailand. Please add to cart the Human Trafficking Awareness Programme Training Programme (first resource) and the Human Trafficking Awareness Programme - South Africa (second resource). Then check out. Step 5: You will have the option to update your billing details, once this is complete you will be able to click download. Take time to work through the 3 sessions and videos to familiarise yourselves with the programme, so if anyone ask you about the programme you are able to explain the sessions and also be able to facilitate. Please go through the A21 website to download this Resource. If you have any further questions, please do not hesitate to contact us on 021 551 0971. 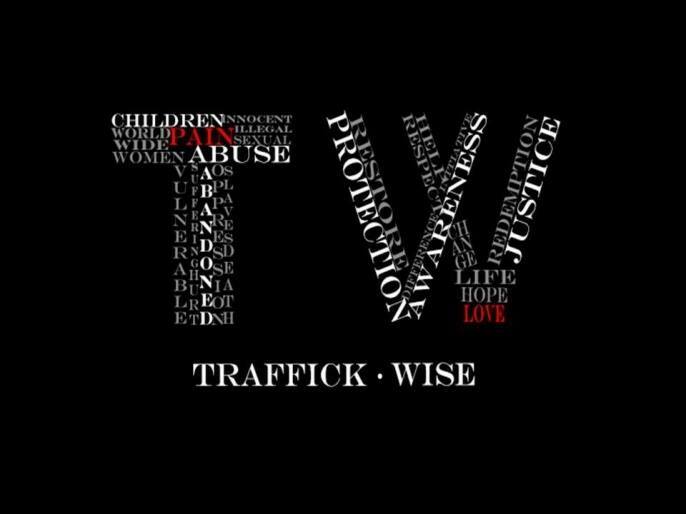 Traffick Wise is a project focused on combating human trafficking through prevention, raising awareness and giving training about modern-day slavery. Follow them on Facebook and contact them to learn more about their Traffick Wise Seminars in South Africa. Diana Scimone shares valuable information on her blog page on the Born2Fly website. Her book "Audacious" is a must read. Number 9 on her blog dated 27/01/2015 : Most kids are rescued because someone saw something that didn't look right and knew where to call. 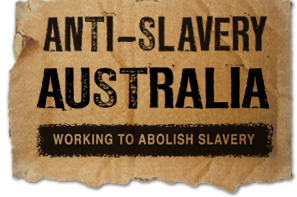 Modern-day human slavery takes many forms. Here are 3 of them. Dr. Katherine Welch the founder of Relentless, Berlin Germany has launched a free online training course under the title of “The Intersection of Healthcare and Human Trafficking." What is Human Trafficking? , Trauma Informed Care, Physical Health Challenges, Mental Health Challenges, Self-Care, and Frequently Asked Questions. Katherine also makes some of her Guidelines and Protocols available. The course material was sponsored by a grant and is being made available free of charge. You can access this course at relentless.thinkific.com. Once you are on the website you register and thenclick on the course, enrol and you will have immediate access to the training. IOM X is the International Organization for Migration’s innovative campaign to encourage safe migration and public action to stop exploitation and human trafficking. 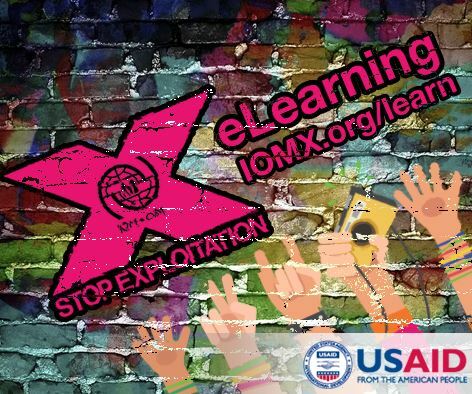 Download the IOM X-kit toolkit to learn, act and share.